a little hidden gem is waiting for you! Just 35 miles east of Orlando you will discover more than 72 miles of beautiful beaches along the Atlantic Ocean and explore natural beauty; watch the sea turtles nesting along the beaches, dolphins and manatees playing in the Indian River Lagoon, pelican, blue herons and many more species of birds surrounded by tropical vegetation. 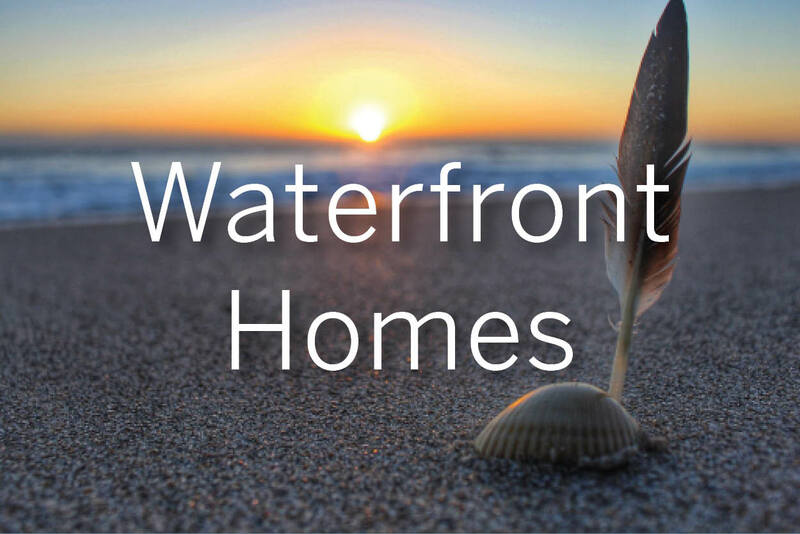 Enjoy beautiful sunrises over the Atlantic Ocean to the east and amazing sunsets along the Intracoastal Waterways to the west. Brevard County also known as Florida Space Coast is not only the perfect spot for nature lovers, it has much more to offer than Florida sunshine and the beaches. 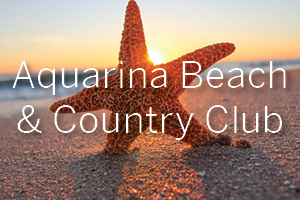 Numerous outdoor activities, like golfing, fishing, swimming, boating, sailing, kayaking, paddle board…. 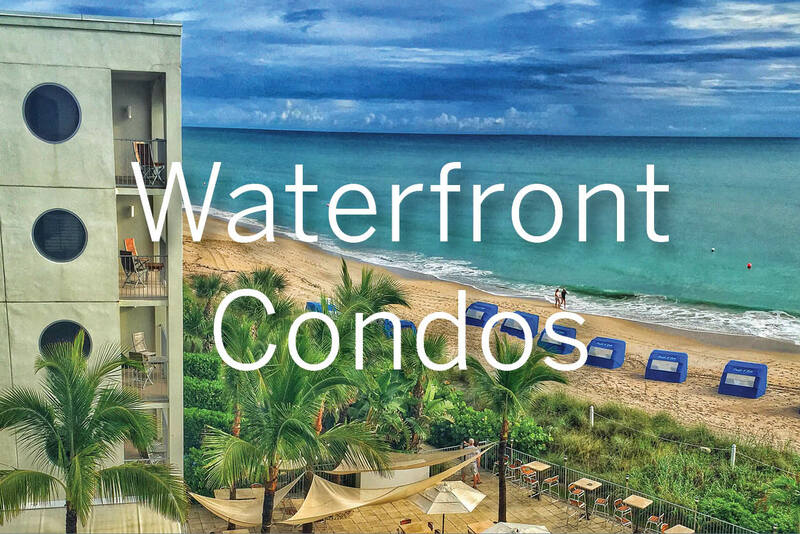 just to name a few and also a great variety of amenities such as cultural events, great shopping malls and antique stores, fine and casual dining, art galleries, cruise vacation from Port Canaveral etc. will turn every day into a new adventure. 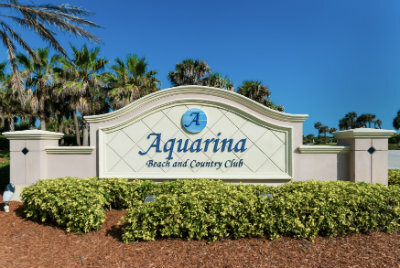 Brevard County, Florida provides a great variety of communities, whether you are looking for a luxurious beach front home, a golf course community or family orientated neighborhood, a townhouse or condominium, a single family home on a canal or a custom built home - you will be able to find the right spot for your new home... let your dream become true.